I have exciting news! 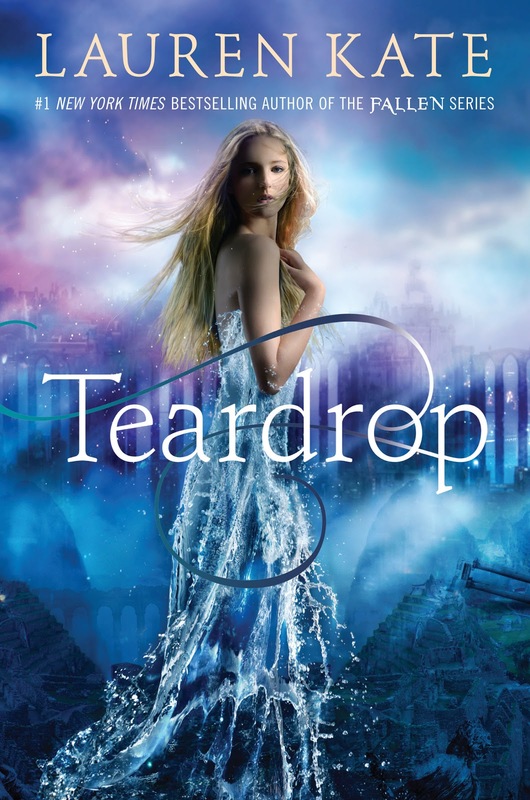 HERE IS THE NEW COVER FOR LAUREN KATES NEW BOOK TEARDROP! This is also my gorgeous cover of the week! What's to say. This leaves me speechless. Utterly speechless. It so fantastically beautiful and gorgeous. For starters the model is perfect, and the blonde hair is screaming mermaid. And the dress, its so clever with the water! I'm dying to read this. And the colours; i could honestly stare at this for hours. Well done! Gorgeous cover!